Salinas is an area named after the famous salt lakes that dominate the view in this most Southern tip of Ibiza. And what an amazing view it is, especially at sunset! The villas in this area are located in the hills across the road that leads along the salt plains to the popular beaches of Es Cavallet and Salinas, where some of the Islands most legendary beach restaurants are located. Amongst them El Chiringuito, Sa Trinxa, Jockey Club and Malibu. Salinas is a convenient 10 minute drive to both Ibiza Town and the Airport. On the Salinas road you will also find several restaurants, a small supermarket and the “infamous” club DC10. 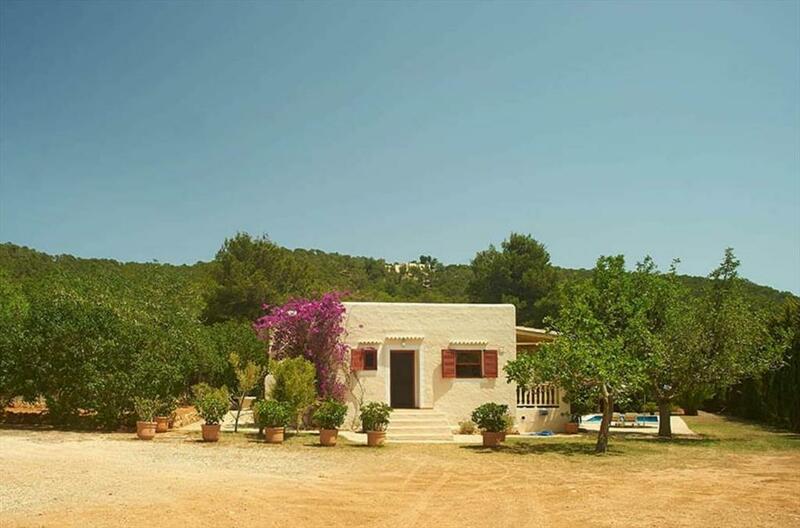 Beautiful and cheerful villa with private pool in Salinas, Ibiza, Spain for 2 persons. 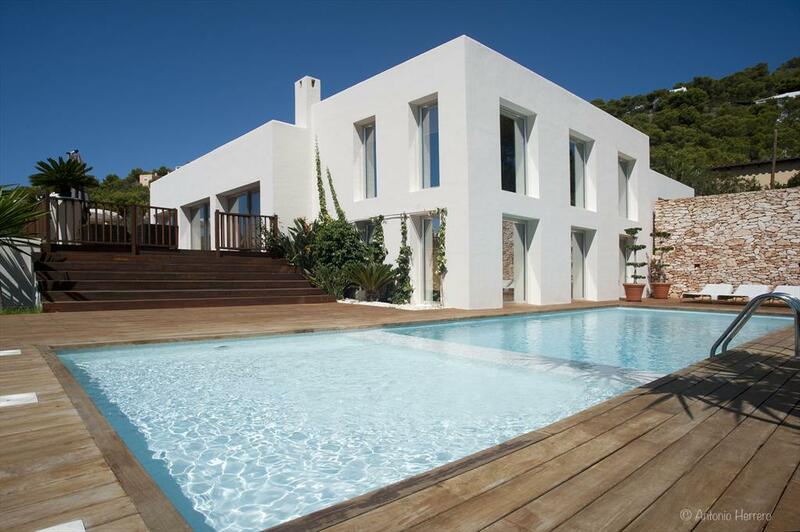 Villa in Salinas, Ibiza, Spain with private pool for 8 persons.